PR newsrooms are the best way to ensure your comms function can keep stride with the sheer pace of conversation on the internet. 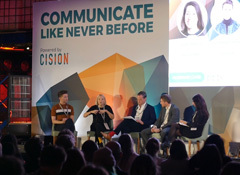 As Stephen Waddington, Ketchum’s chief engagement officer, says, they’re an absolute requirement of modern PR. They provide an elegant solution to the biggest challenges modern communicators face – creating a centralised content hub for your organisation in the process. To help you overcome the key challenges communicators face when making the switch, here’s the Cision guide to implementing an effective newsroom in three simple steps. Getting approval for new ideas quickly is typically the biggest challenge comms teams face when implementing a newsroom structure. 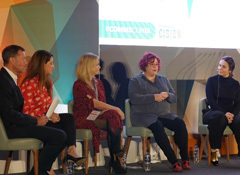 To combat this, the first thing you should do when setting up your own newsroom is agree what issues your company is happy to create content for – and which ones you should avoid. The answer to this question will depend on the brand you represent. Some thrive on controversy, while others are much more conservative. But wherever your business falls on that spectrum, making these decisions at the outset will ensure your newsroom runs efficiently further down the line. Creative ideas can come from anywhere. So, it’s important to assign staff to monitor what’s going on in the media and meet regularly to brainstorm fresh content ideas. 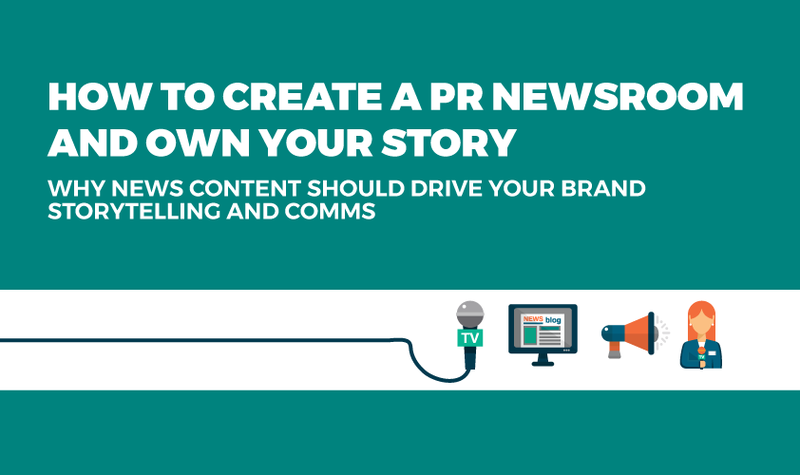 Professional journalists scour the day’s headlines, social media and leading newswires like Cision Distribution by PR Newswire to source great stories – and your comms team should, too. 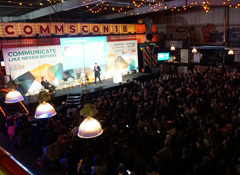 To effectively manage your brand’s reputation, it’s also vital you have a clear picture of what people are saying about your business. 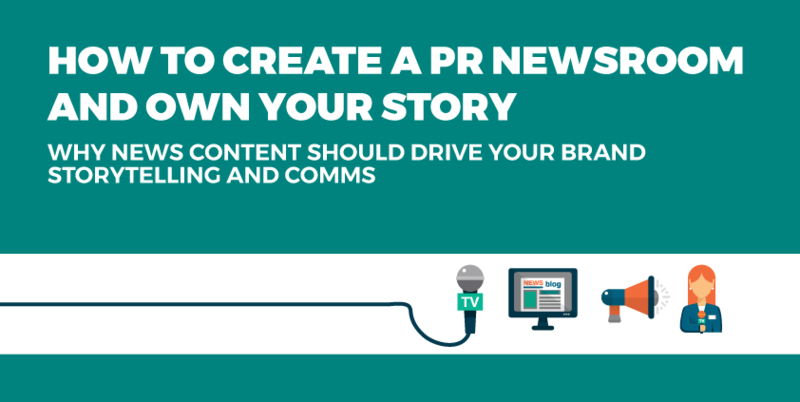 Whether you’re capitalising on a PR opportunity or handling a crisis, you need to be able to get your message out fast to take control of the narrative. That’s why it’s important to invest in professional media monitoring tools like the Cision Communications Cloud. It lets you filter through more than 2 million daily news articles across digital, broadcast and social channels for the stories that matter to you. 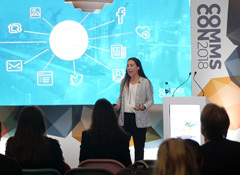 What’s more, it gives you the insights you need to identify trending topics, uncover key influencers and understand what people are saying about your brand. Once your team has had a great idea and it’s been approved by your key stakeholders, you’re almost there. By assigning a writer to the story and then having an editor prepare the draft for publication, you should be able to turn it around in a matter of minutes – rather than hours or days. But of course, every company is different. And that’s why Waddington believes it’s important to experiment with different configurations until you find a system that works smoothly for you. 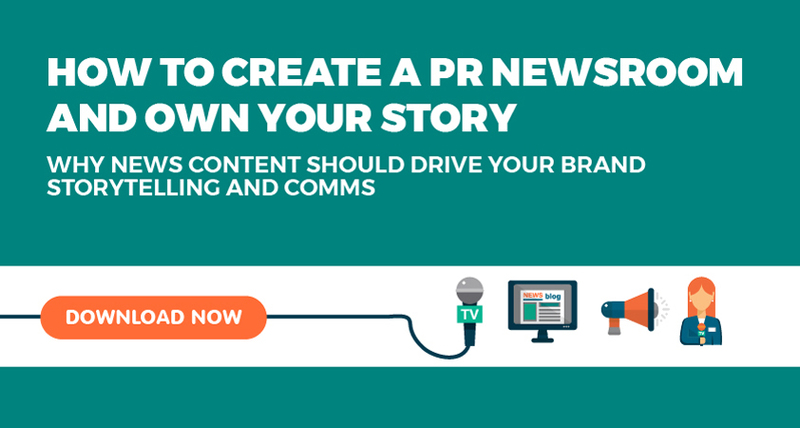 For more about how to streamline your comms team with the PR newsroom model, enter your details below now and download How to create a PR newsroom and own your story today.